Our courses offer a hands-on approach for all levels, from absolute beginner to advanced learner. 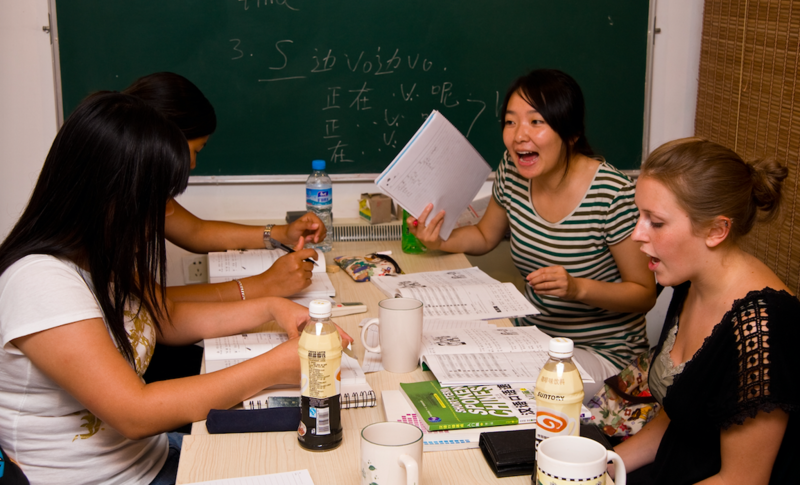 Students gain a solid foundation of Mandarin by mastering the basic sounds, concepts and structures of the language. Furthermore, classes are practical, comprehensive and coherent. In addition, we also design tailor-made courses, for individuals as well as groups or corporations, to fit your needs. Course timetables are flexible. All teachers are native speakers with hands-on experience and a passion for teaching. Moreover, the teachers have academic degrees from universities in Australia and China. Finally, the educational team is constantly looking for ways to innovate and improve the teaching method. Not sure if you should learn Mandarin? Here's why we think you should. 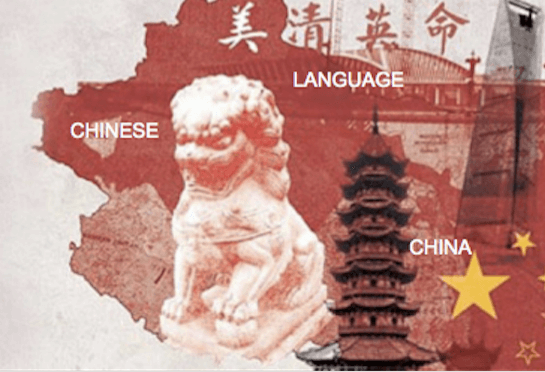 Contact us to start your Chinese classes in Sydney now!